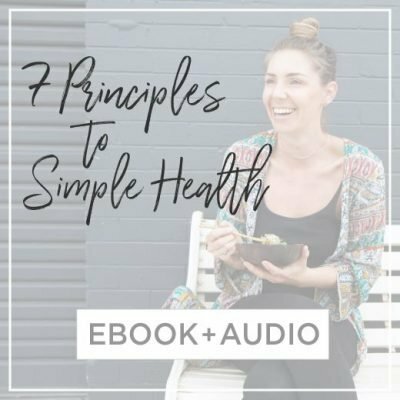 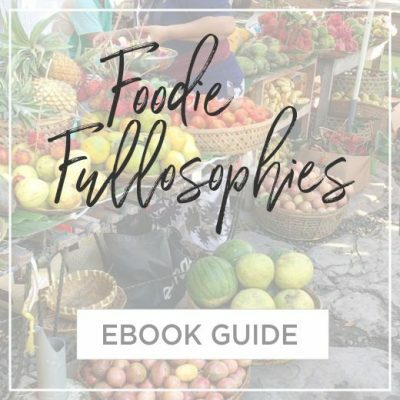 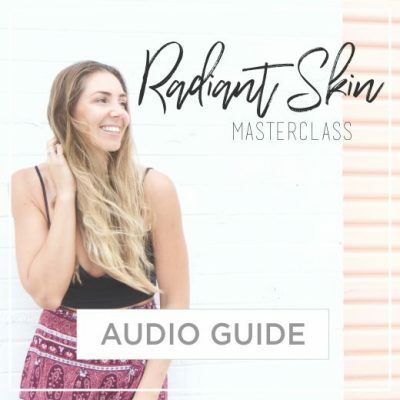 5 eBooks guide you through basic food fundamentals taking you to the most important aspects of a healthy lifestyle, food, shopping, supplements, philosophies. Then this eBook Bundle is the perfect place to start. 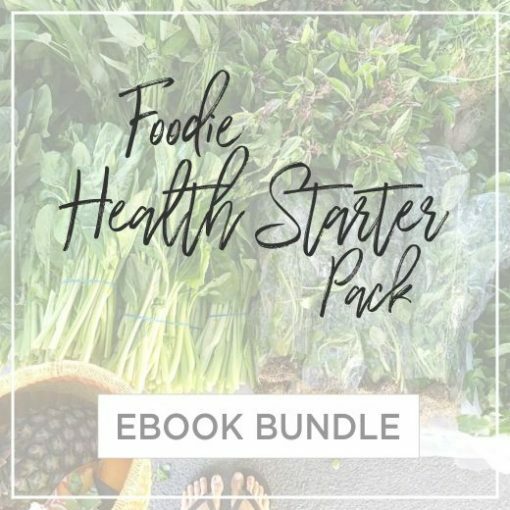 Everything you need in one place to start your new food journey.